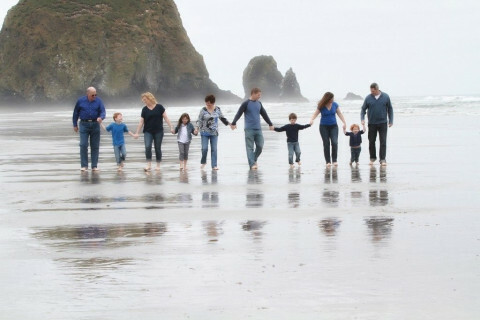 Click/tap here to find the best Keizer, Oregon professional photographer for your needs! 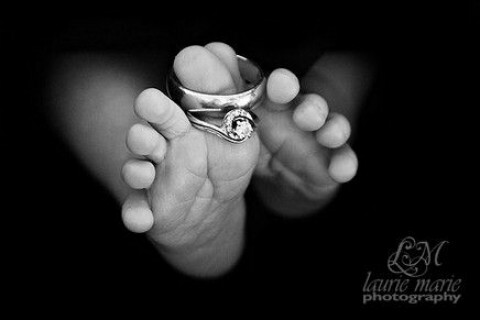 McCloud photography provides creative photojournalistic and traditional images. We cover weddings, seniors, and family portraits. Available through out the state of Oregon or where your photo needs may take you. 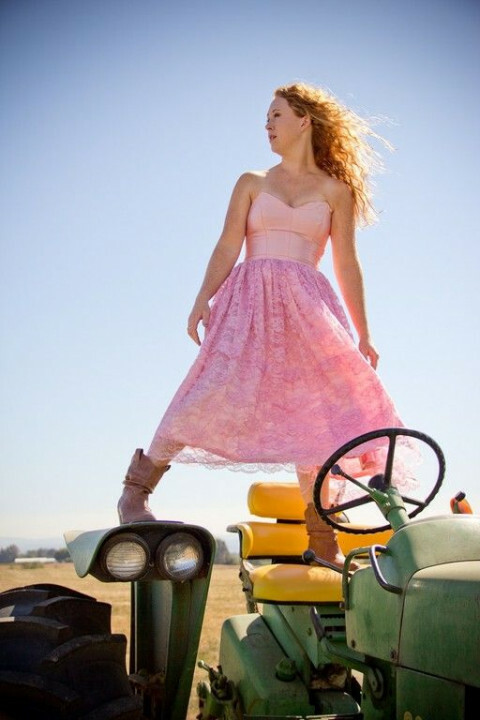 Salem Oregon and mid-Willamwette Valley Photographer Terry Poe offers location commercial, portrait, wedding and editorial photography for web and print projects. Web Design services also available. Fun, fresh but with unmistakable quality. Neil and Miriam Haugen are Nationally recognized for their artful images and personal style. We will capture the emotions of your day. Ashley Sturm Photography specializes in Weddings, Senior, Engagement, Children, Family, Couple, Maternity, and Newborn photography in Salem Oregon and the surrounding areas. We are Debbie and Kirk a photography TEAM based in OREGON. from a unique artistic perspective and honest imagery. starts with the sound of a coffee grinder & chill tunes playing. Blessed with 7 children that we share between us & 2 beautiful granddaughters. Plus 6 that have chosen to be apart of our families too. + Trump 1 spoiled English Bulldog. Love the company of one another and see the world as our playground. Our goal is to create stunning imagery ART for your home and lifetime. That reflect the real you in a fun and fresh creative way! Thank You for stopping, we love hearing from you! Turning everyday life into ART! Welcome to the original Boutique studio, created by Salem photographer and writer Cherie Renae. From families to weddings, from toddlers to high school seniors, Cherie Renae brings her unique perspective to the art that is YOUR life. Candid, lifestyle portraits for families, babies, newborns, kids and children in Salem OR and surrounding areas. Based in the beautiful wine country of Newberg, Oregon, FotoVitae specializes in Wedding Photojournalism offering couples an unobtrusive approach to documenting their wedding day. Please Contact Brandon for more details.